Awesome article and reviews. 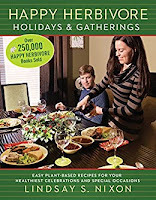 I have many friends who are vegan or vegetarian, so I am a bit familiar with how difficult the holiday and party meals are for them in regards to planning. 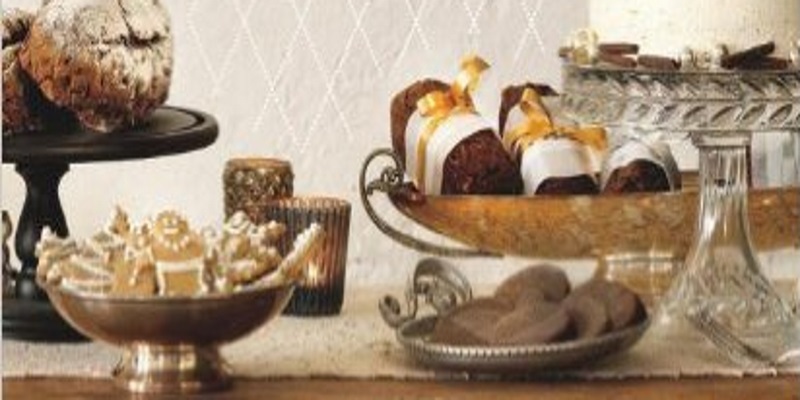 It is really good to know about these cookbooks and I'll keep them in mind as gift ideas. These cookbooks sound very helpful, even necessary for those who want to prepare special food for the holidays and have vegan friends or family members to consider. 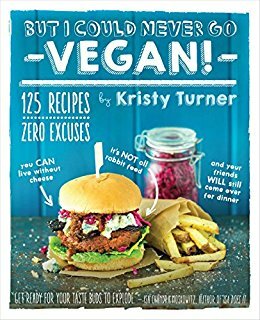 I'm not vegan, but several of the recipe titles that you mention sound very inviting! Thank you for this excellent reminder! I have yet to plan for the vegan holiday dishes and we do have several vegans who will be visiting us this year. It really would be wonderful to surprise them with food made especially for vegans. Now, I just need to decide which cookbook would be the best for what I need. 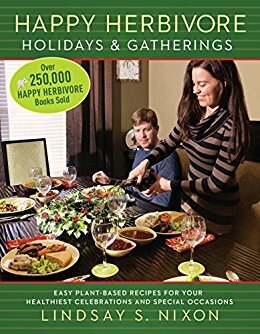 The photo on the last cookbook has definitely drawn my attention, but I feel like I should go with the first cookbook reviewed. 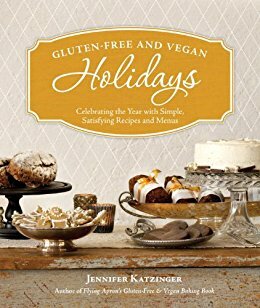 I think all of us have vegan relatives and/or friends we would like to include special dishes for at a dinner party, holidays and anytime. 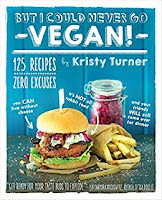 Always good to have some helpful suggestions for vegan cookbooks. Thanks for reviewing this collection. Great review of these cook books! I would love to try new dishes that are vegan and it is always good to have some vegetarian and vegan choices for guests as well. Our grand daughter who is staying with us now is a vegetarian so this will be useful.